And Jake confronts Eve: her super enthusiasm to force everyone to take part in team building et al is to distract herself from Flynn leaving. Leaving again - and after all the times she took him back after he wandered off and now he didn’t even speak to her before leaving again. She’s hurt, upset and rightly so; only Jake assures her that they are an awesome team and she doesn’t have to prove anything. For extra complexity, Jake starts flirting with one of the staff and finds out she’s actually a reporter. Or was. 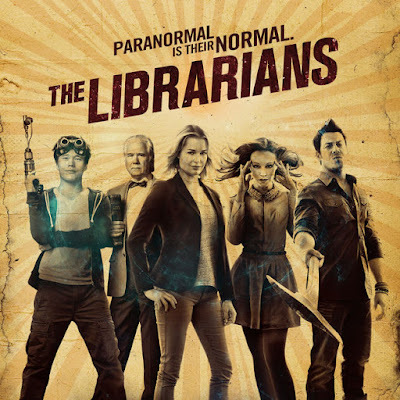 She lost her job and her reputation when she started to report that magic was real, that people were trying to amass magic for their own gain, that there was a terrible secret organisation call the Library working with DOSA which had infiltrated the government. Well that’s awkward. She’s also clearly very very very good at her job. To the mystery! It turns out that several people have gone missing from the camp - and that those running the camp are just trying to cover it up; saying the disappeared people just weren’t into the whole team building thing. 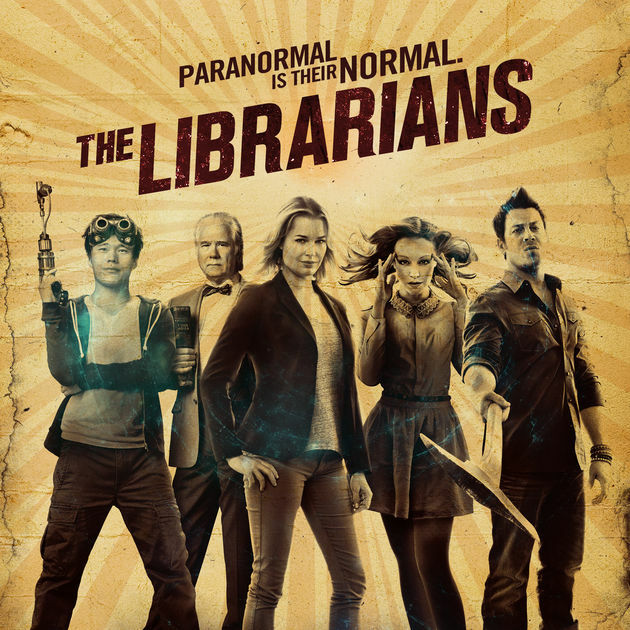 The Librarians find evidence that they’re being grabbed by trees. I’m pretty sure this isn’t normal in camping. They have maps of the heart of the forest - but they’re out of date and need Cassandra to translate. They find the big tree which is impressive - and has Jake’s face. And DOSA declares the forest will be federally protected like Area 51 - no-one is cutting down these trees. I also like the growing hints of subplot with Cassandra - both with her realising she’s no longer terminally ill and can now have a life while also coming to terms with the fact she hasn’t led a real life so far and doesn’t entirely know what a real life actually looks like.